MRSA infection is an infection caused by the methicillin-resistant strain of Staphylococcus aureus. 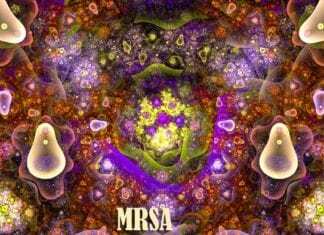 Explore more about the etiology of MRSA infection, is MRSA contagious, its history, signs, symptoms, diagnosis, and treatment options. 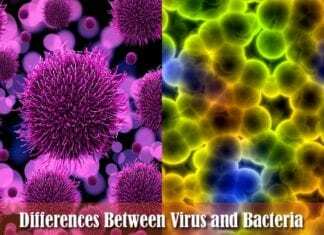 While it is true that viruses and bacteria are often (and sometimes mistakenly) associated with diseases, many find them to be seemingly indistinguishable. Explore how are viruses different from bacteria at a microscopic level from 15 various aspects. The prokaryotic kingdom consists of unicellular microscopic microorganisms called bacteria. 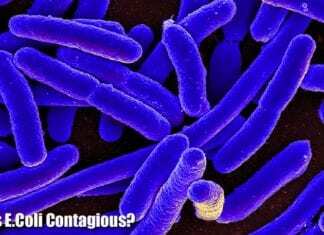 Bacteria or a bacterium (sing.) are simple single-celled organisms that lack nucleus and any chlorophyll pigments. The rigidity of its cell wall determines the shape of a bacterium. 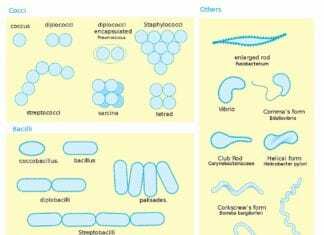 Let's explore 13 different shapes of bacteria in this page. 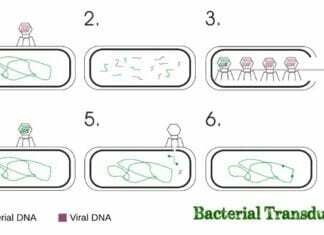 Even without contact, bacterial cells can transfer their genetic material to other cells through bacterial transduction. Explore how this event is possible in this article. 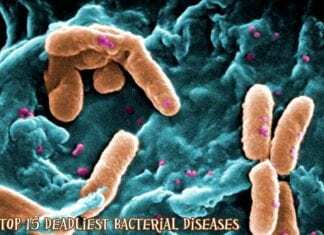 Here are the world’s top 15 most infectious and deadliest bacterial diseases/infections that even some of the strongest present-day antibiotics can’t kill. Known as the control center of the cell, the nucleus is a structure found in Eukaryotes. How about prokaryotes like bacteria? 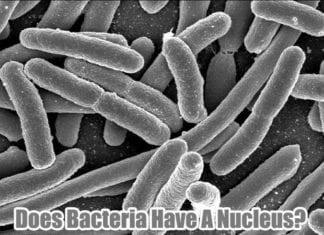 Do Bacteria have Nucleus? Explore the answers here. Infections, esp. that of E. coli is one of the leading causes of death worldwide. Sure enough, it can be life threatening but is it also contagious? Find out here! Archaebacteria: Sole organisms that can survive at extreme habitats & archaeans are considered as the third domain of life. 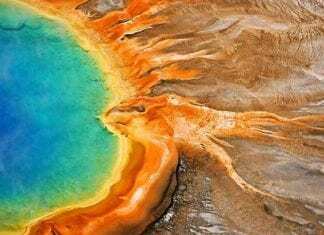 Learn about domain Archaea here.